Check out these great Glen Ridge real estate listings or scroll down to read about Glen Ridge, view demographics and learn about Glen Ridge schools. Call (561) 322-3330 to speak to a Glen Ridge realtor now! Check out the latest Glen Ridge statistics available, including crime rates, cost comparisons and population growth. Call (561) 322-3330 to speak to a Glen Ridge realtor or scroll down to see Glen Ridge homes for sale, condos, commercial property, Glen Ridge real estate, investment property, rental apartments, Glen Ridge schools and demographics. 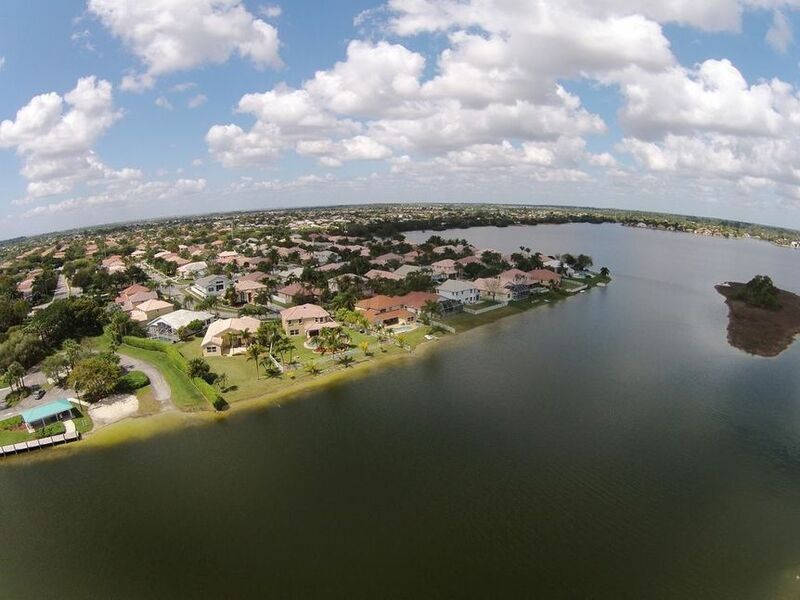 Glen Ridge is located in Broward County and is a very small municipality. Its northern boarder is Southern Boulevard and Cloud Lake. Its eastern boarder is I95. Glen Ridge consists of only .2 square miles, all of which is land and none of which is water. It contains a little over 100 homes. It is located along the Palm Beach canal and it is rumored that it was named after a wooded bank or ridge on the canal that resembled a glen. It was incorporated in 1947 with 100 acres and about 240 residents. It is a nice place to visit and a lovely place to live. It is less than 4 miles from the Palm Beach International Airport and about 50 miles to Fort Lauderdale-Hollywood International Airport. It is about 5 miles from City Place in downtown West Palm Beach, which offers a huge quantity and variety of shops, restaurants, music and entertainment. It is also about 6 miles from the luxurious Worth Avenue on the island of Palm Beach, which boasts upscale shopping and dining. It is about 4 miles away from the Kravis Center for the Performing Arts in West Palm Beach, which offer live performances of all types. There are many other popular attractions in the nearby areas, including many restaurants, bars, movie theaters and shops. Residents are never without something nearby to do. Learn more about Glen Ridge schools, complete with school ratings and contact information.